Looking for an insulation partner to help provide value to your Houston area project? 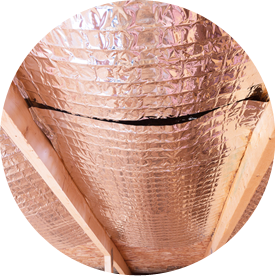 At IBP Houston, we install high-quality fiberglass, spray foam, radiant barrier, cellulose, and more, and we have extensive experience insulating new homes (single family and multi family) being built throughout the Houston, Texas area. Local builders trust us for all their residential new construction projects. We’ll help you finish your project on time and on budget. Contact us today and request a bid!